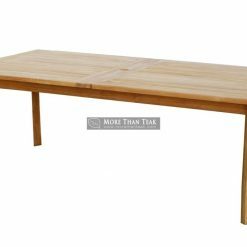 To have outdoor dinner party, you need some furniture. Beside the chairs, surely you will need the table to place the food. 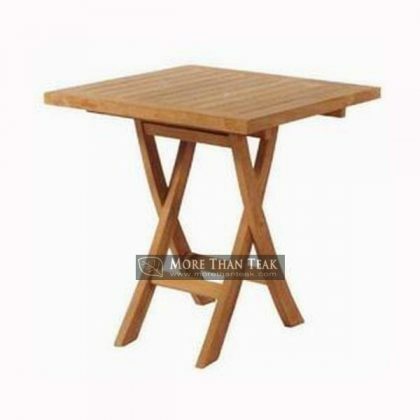 The best kind of table to have that kind of dinner party is of course the rectangular folding table. 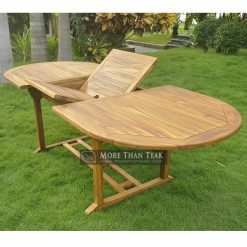 This table is usually made from durable teak wood so that it can be used outdoor. 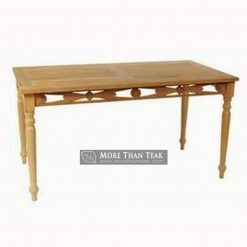 All you need to do to set the table is just unfold the table and then put it by the garden. 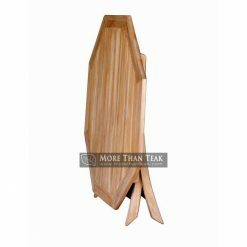 Once you done with the party, you can fold it back and store it easily back inside the house or basement. 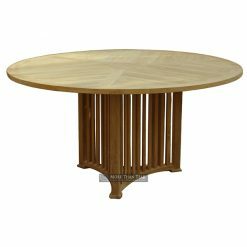 This kind of table is also perfect for the patio. 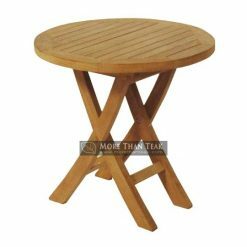 When the patio needs table to place some foods or you have some guests over, you can unfold the table and place it inside the patio. Because this table is supposed to be an outdoor furniture, it is best for you to make sure that you buy rectangular folding table with the highest quality. We can help you with that. 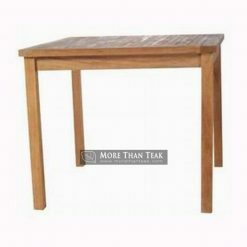 We sell the best teak table you can find around you. 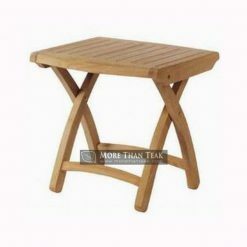 Each and every one of our furniture product is made of strong teak wood from Indonesia. It will last longer than you think.